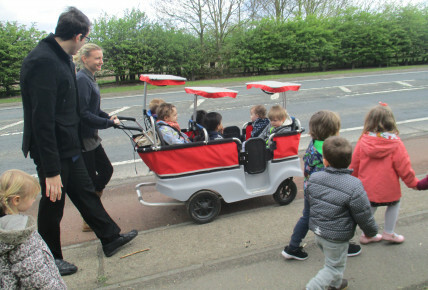 The children at Busy Bees Beverley today walked around the local area in a sponsored walk to raise money for save the children. 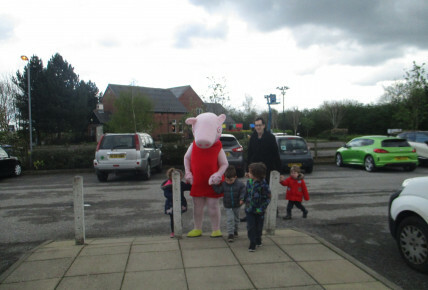 The children got the chance to meet Peppa pig as she walked round Molescroft with us. 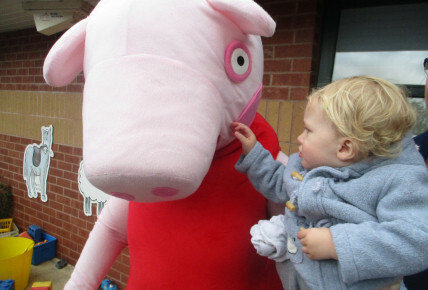 Save the children believe every child should get the chance to learn, play and grow up healthy and happy in the same way that we do here at Busy Bees. But millions of children around the world are missing out on this – just because of where they’re born. 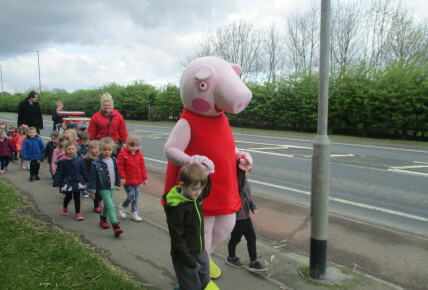 Save the children help children – and help change the future. Children like Lucia from Malawi. Lucia’s three. She loves playing with her friends. 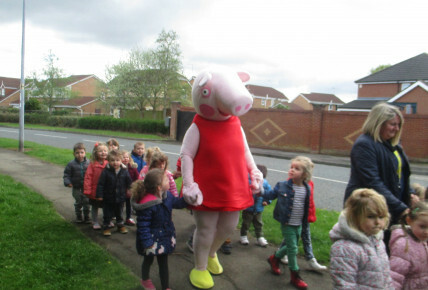 At nursery school she’s given a bowl of healthy porridge every day by a Save the Children worker. It’s really important for Lucia because lots of children in Malawi don’t get enough to eat. 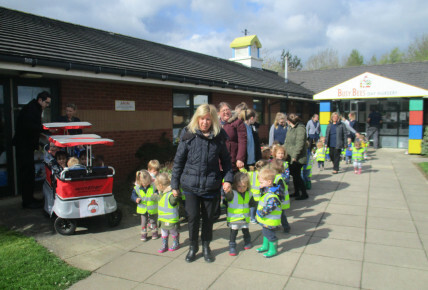 By taking part in Muddy Puddle Walk the children at Busy Bees Beverley and the kind sponsors from their friends and families have help children like Lucia have lots of fun at nursery school and get healthy food to eat.